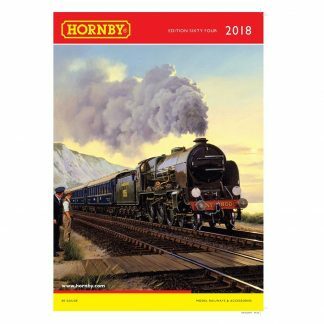 We have been made aware that due to successive price increases, which over time have resulted in many popular Hornby lines becoming disproportionately expensive – they have temporarily halted sales of a variety of items. While we understand that it will be frustrating for customers looking to purchase these items, we have been assured they will be less expensive that before. The new prices are expected to be announced on 3rd September 2018. We will try and update them as soon as possible after this. 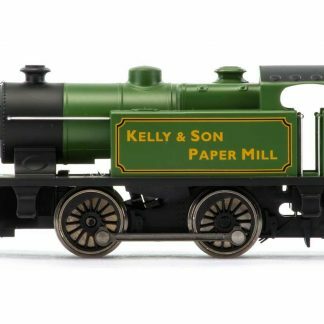 This is good news for buyers looking to grab a Christmas bargain but beware as they have become sold out at many stockists they are sure to be in short supply! Unable to ‘View’ any of the listed items, unfortunately! 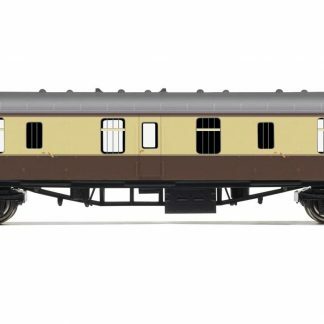 Hi Paul – we’re still seeing the products reintroduced in dribs and drabs, but hopefully they’ll all be available to view and to order again soon. Thanks!